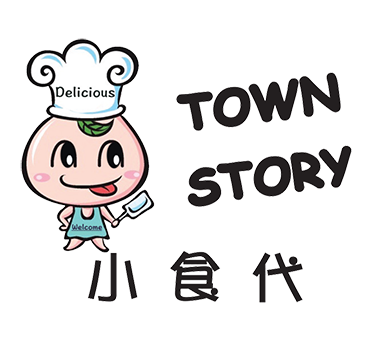 Online ordering menu for Town Story. We serve a variety of Chinese cuisine here at Town Story in Everett, Washington. A few of our Chef's Specials include the Homemade Crispy Pork, Salt & Pepper Prawns, and the Stir-Fried Cumin Lamb. We also serve Curry and Chow Mein dishes. We're located west of I-5 near Cascade High School and Claremont Village. Order online for carryout or delivery!